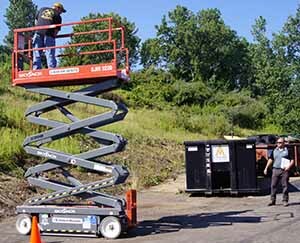 OSHA requires trainers to “have the knowledge, training and experience to train operators and evaluate their competence.” Safety professionals, supervisors and anyone who has the responsibility to train operators will benefit from this program. Attendees will participate in discussions covering the 24 required content subjects of the OSHA standard. Participants will learn how to evaluate performance in the workplace and how to conduct the required formal and refresher training. Class time: 7:30 a.m. – 4:00 p.m. Lunch is provided. Put safety first and register your operators for training! 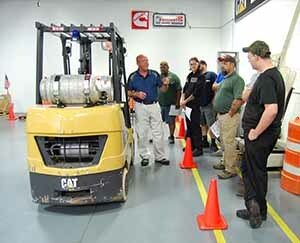 We provide the best OSHA compliant forklift operator training. We employ a full time staff of professional trainers who provide complete and consistent instruction. 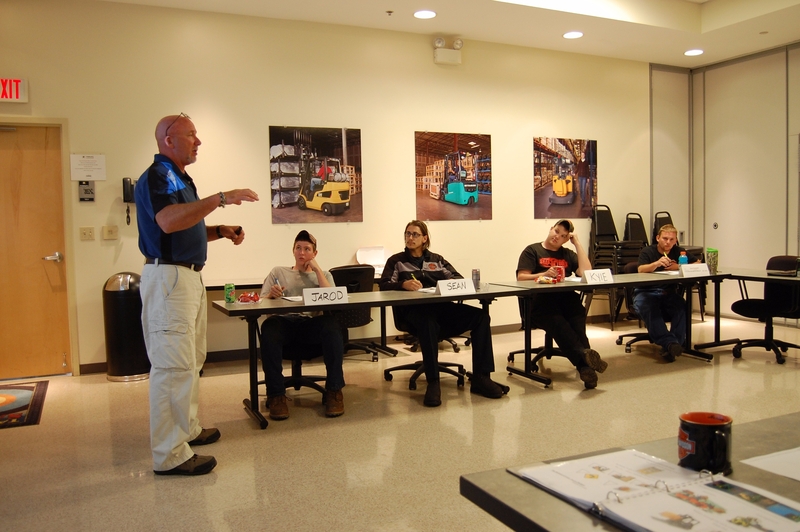 We train over 2,000 operators a year!